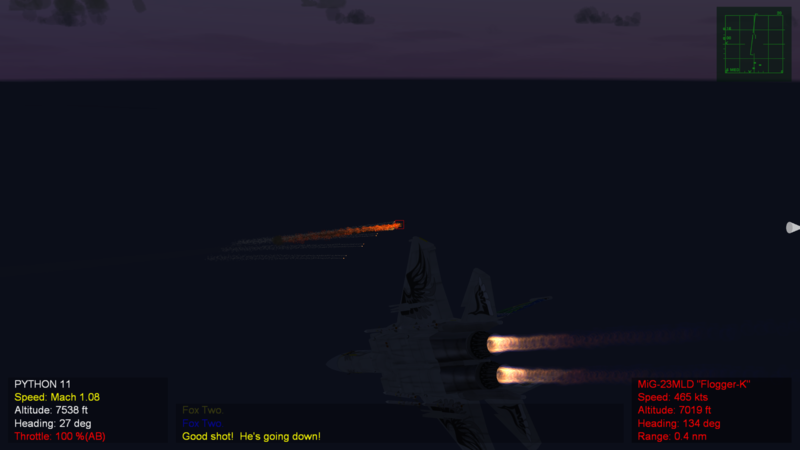 You can install this pack "As-Is" (but not over Fastcargo's F-15 Super Pack, see above), but you need the "SF2 F-15 Eagle Super Pack Redux 2018" pack to fully enjoy this pack. If you use it as a stand-alone, some weapons, effects or other things may\will be missing. You will have a flyable plane, but miss out on some bells and whistles. I recommend the full pack below. 1) 4096x Skins in JPG format and decals for the 114th Oregon Air National Guard - as requested by JosefK! Enjoy! 3) Updated Data and Loadout files from Spudknocker and Fanatic Modder. 4) 1920x1080 Hangar.jpg, Loading.jpg and Loadout.tga files. ** Included Jets: F-15C From the 114th FS, 173rd Wing Oregon Air National Guard. Please note that the plane serial# are generic and randomized. ** Extras package contains: PSD Template and pix I used to make the plane. ** This is an "Add-On" for the "SF2 F-15 Eagle Super Pack Redux 2018" Pack. I have not tested this pack as a stand-alone. It should fly and work, but you may be missing some weapons in your load-out, effects or other things. 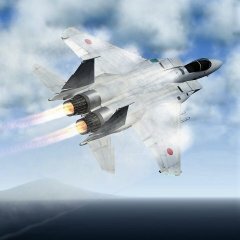 I recommend that you install the "SF2 F-15 Eagle Super Pack Redux 2018" Pack first. At least the "Effects" and "Weapons" folders from the pack. >> WARNING! I have not tested this pack with Fastcargo's F-15 Super Pack...Pretty sure there will be problems, so I do not recommend installing this pack over the Fastcargo's F-15 Super Pack. If you want to test it out, rename the "F-15C_02" folder in your...Objects\Aircraft mod folder...if it exists. You can then install this pack. You may be missing some weapons or effects, but you should be able to test fly the plane. After you're done, you can rename the folders back or reconcile the folders to get this pack to work with Fastcargo's F-15 Super Pack. !! First and always - BACKUP! If you have "F-15C_02" folder in your Mod folders...Objects\Aircraft and Decals folders...Make a copy or back it up before installing. ** To install, Copy the contents of the uncompressed "To_Mod_Folder" folder into your Saved Game mod folder. Overwrite any conflicts. ** Lastly, this is optional but highly recommended. Read the "Add F15 SoundList.txt" readme file on adding the F-15 sound files included in this pack to your "Flight\SoundList.ini" file. Crusader - Upgraded and added 2012 FM and Cockpits to pack! Nengajyou Aki -JASDF Serial Decals. Stick - Beta testing and assistance with FM - THANK YOU! 1) Initial release for JosefK!! Having been stationed in the PNW with the "Green Dragons" (318th FIS), I have experience in working with this unit. It's nice to see them in-game, and it's a stellar package. This package just... rocks! Happy to fly a Pacific Northwest F-15C Eagle around in air combat and tear it up! Got in a few flights last night, just love the whole paint scheme and package.